Swiss gourmet ice cream chain Mövenpick has finally opened a boutique in Gurgaon’s Galleria market. Certainly the creamiest and most indulgent ice cream on the block, there is no denying the unbelievably smooth texture of Mövenpick. We love the hugely popular Caramelita, and highly recommend the Espresso Croquant for coffee lovers, and of course the classic Swiss Chocolate will remain our forever love. 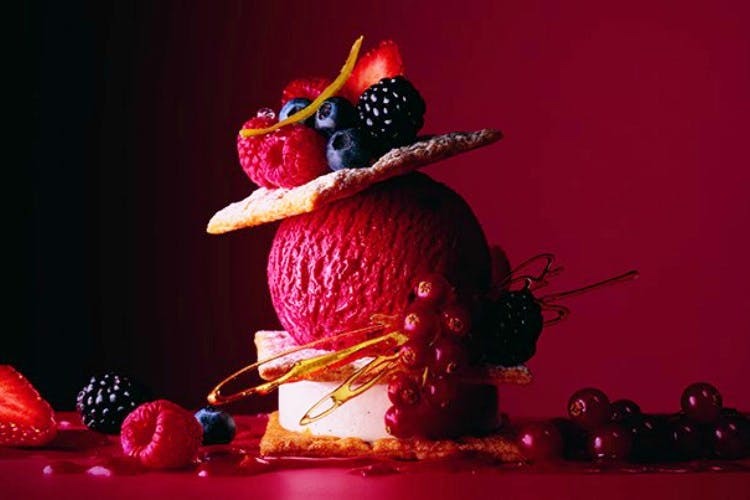 The sorbets are not to be missed either. Their Lemon and Lime sorbet has quite the kick, as per doctor’s orders – vitamin C, yes please! In winters get a scoop or two with some warm waffles or a stack of pancake and a hot cappuccino.